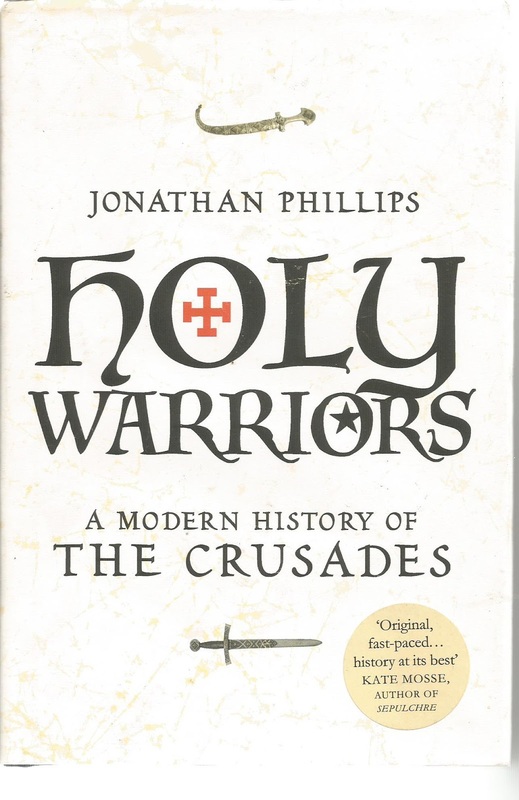 This is a 355 page over view of the Crusades. Its brief, and for the casual reader like myself perfect in length, explaining things briefly and factually. What it gave to me more than anything is what misery religion has and continues to bring to our world. The atrocities that have been committed in the name of gods can fill all the volumes in all the libraries. These atrocities have been committed for nothing other than a none existent 'thing' for which humans keep killing each other. No side, 'christian ' or ' muslim ' is any worse or better than the other. I was staggered by the volume of killing, hundreds of thousands, over and over. Richard the Lionheart has the throats cut of 2700 prisoners in one day to "teach a lesson". The only problem I can see with religion disappearing is humans would invent something equally as ludicrous to keep at each other. 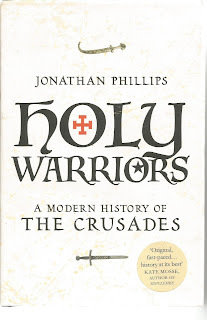 The author is Professor of Crusading History at the University of London and as I stated he done a great job in making this readable, informative and light enough to be entertaining for the casual reader.